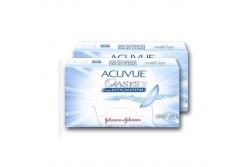 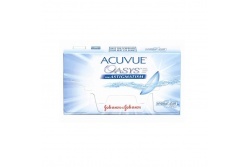 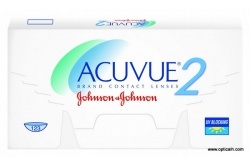 Since 1987, Acuvue is distributed by Johnson and Johnson laboratories. 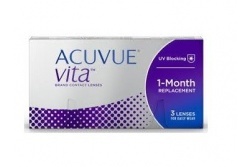 Despite the fact that in their beginnings they were contact lenses for a 7 days use, later they created a special contact lens for a daily use. 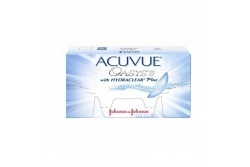 Nowadays, the brand has different lines, from daily use contact lenses to 2 weeks duration. 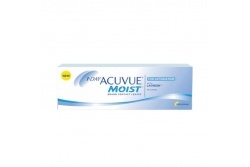 One of the major characteristics of the Acuvue contact lenses is the comfortability that gives to our eye thanks to its dampness. 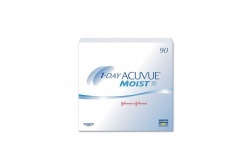 Thus, it offers a great range of products for different visual problems and for all the necessities.